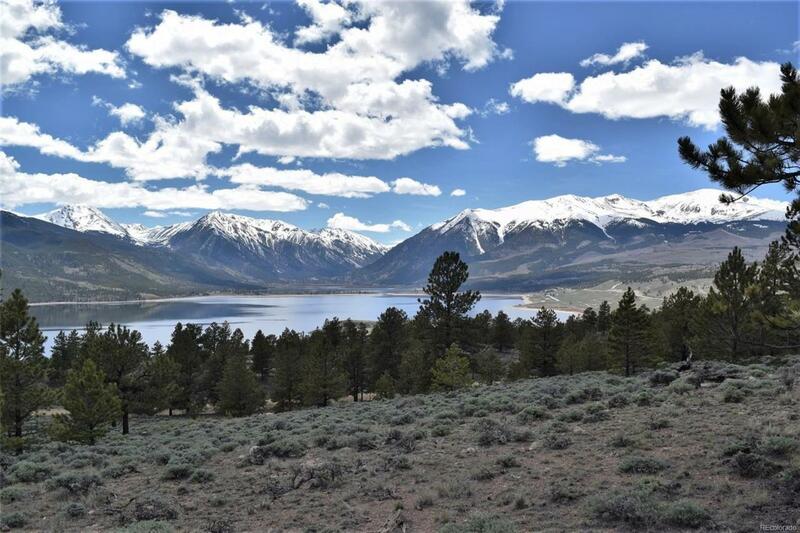 Perhaps the largest lot in the area that's currently for sale and has the coveted Twin Lakes and mountain views. 5.08 treed acres that sits high on the ridge overlooking Twin Lakes. Ross II has it's own water system. Year round access. Several excellent choices of where to build your home.